With half-term around the corner and Halloween on the horizon, Dreamland in Margate is well worth a visit. There are two great Halloween themed events on offer, Get Spooked and Screamland at Dreamland, both are a frightfully good time. There are seven days of fun at Get Spooked. This is Dreamland’s scare event for families with younger children to entertain. 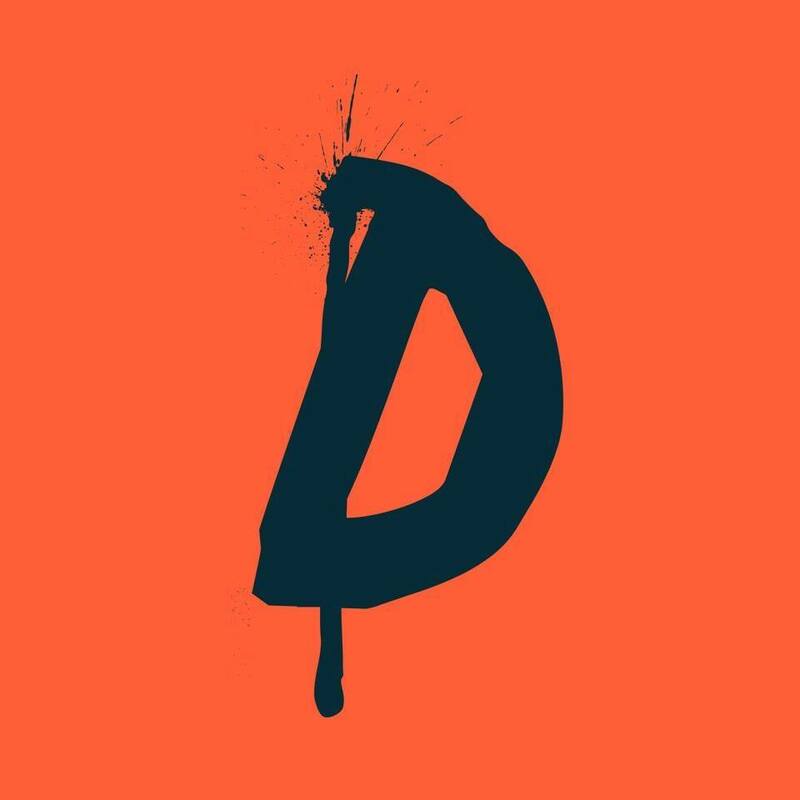 There are 7 days of fun from 20th-28th October https://www.dreamland.co.uk/events/listings/eventdetail/5351/9/get-spooked. Throughout the week, you’ll find plenty to amuse all age groups. Try losing the kids in a puzzle hedge maze, getting slippery in a slime factory or making your own Halloween costume and mask at the costume craft workshops. Feel the chill of the Creepy Claws at the Dreamland Ark or jump in the spooky games’ arena. Make a note of 24th October. Because that is when a character from children’s TV favourites, PJ Masks will be appearing and small fans will be very excited. It is a great highlight of a holiday the family will remember for ever. Make sure to book top quality accommodation as it is a key ingredient of a happy holiday. Beeches Holiday Lets, in Broadstairs, provide excellent family accommodation at competitive rates and are only 10 minutes drive away from Dreamland in Margate. Above all, our Broadstairs holiday lets are a cosy and comfortable retreat at any time of year. Everyone will enjoy snuggling down with all the home comforts we provide after the day’s thrills and chills. A trip to Screamland at Dreamland will guarantee plenty of fiendish fun. It one of Britain’s scariest festivals and not recommended for children under 12. First of all, it is great fun for teenagers. Secondly, Screamland at Dreamland is a fun-filled time for adults. This spine-tingling Dreamland event is on for 7 nights between 13th and 31st October 2018. The dates are 13th (preview night) 19th, 20th, 25th, 26th, 27th and 31st October. Screamland opens each night at 6pm and closes at 11pm. Get there early to get round all seven scary scenarios, as you will need to leave yourself plenty of time if you want to see everything! The tickets include free rides in the fairground, horror themed sideshows and the interactive scare mazes. The mazes are unique live theatrical experiences. You enter into each maze with a small group of other ticket holders and you live out the terrifying tale together – arrrgh! Drop into the DREAMLAND SLEEP EXPERIMENT for a serious scare. Scientists are conducting an experiment that is not going according to plan. Was it a big mistake to use dangerous criminals as the subjects? Find out if you dare. Secondly, check out MARY DECOMPOSED where the Mary Rose has strangely re-emerged from the deep in Margate. What happened to the crew and passengers? Hop aboard and explore the mysteries within…if you’re brave enough. 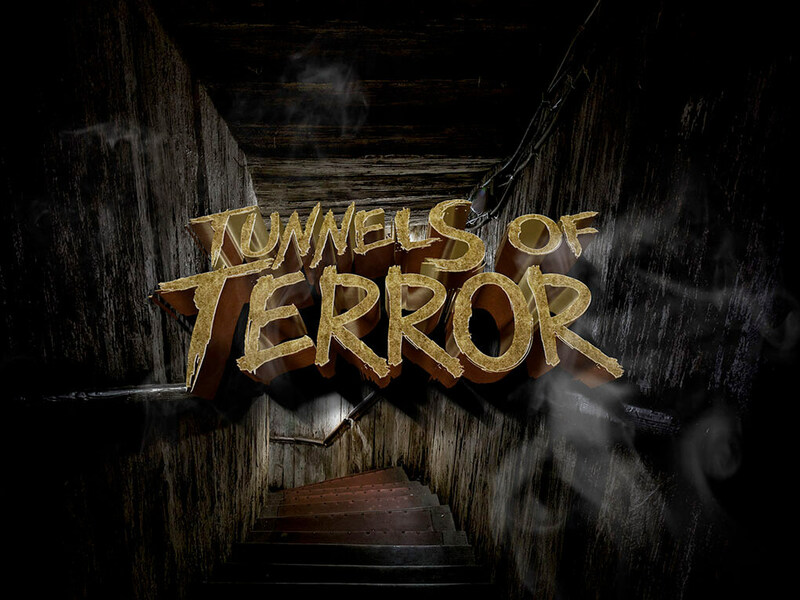 Or visit the TUNNELS OF TERROR and join archaeologists in exploring this underground world. Guess what? They don’t like what they find, and neither will you. Enter if you dare. Next, THE UPSIDE DOWN is a very strange experience. A parallel universe has opened up at Dreamland, with the fault line lying deep in the amusement park, under the Treetop Bar. Consequently, there are very strange goings on and nothing is quite what it seems. This is a spooky, scary exploration, so keep your nerves steady. After that, are you ready for the killer clowns? They are very scary and FESTINO’S FUNHOUSE, is full of them, lurking in the shadows. If your nerve is still holding, drop into DEAD AND BREAKFAST, the guest house with the serial killer and hauntings. It will make you extra happy you booked into the cosy, home from home, Beeches Holiday Lets provide. Finally, take in the PUNCH AND JUDY HORRORSHOW. This is nearly, traditional seaside entertainment. This time however, evil puppeteer Norman Bloodworth has devised an entirely new twist, even twisted, spin to this classic tale. It is now a horror show, and you have a starring role. Make it a Halloween you will never forget and visit Screamland at Dreamland and make memories that will happily haunt you for ever. If you want to stay with us, to enjoy Get Spooked and fun at the beach during Half Term, for Screamland – or any time throughout the year – check availability for your chosen dates using the form on our home page.